Here, we'll cover features implimented throughout the month. This includes both mechanics and theme based content! 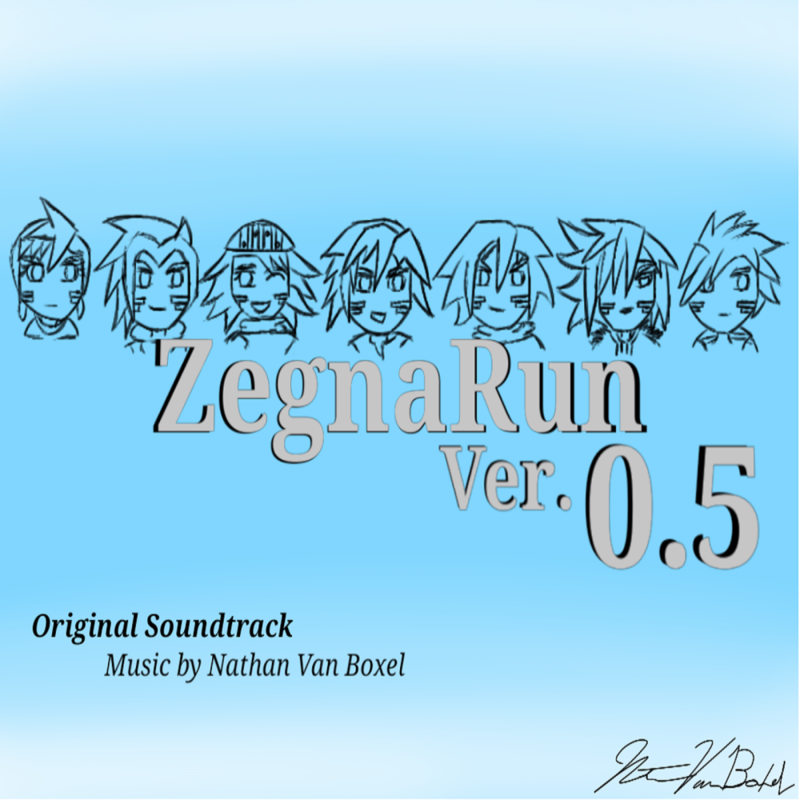 ZegnaRun Version 0.5 Update! - Status Menu layout has been re-organized. 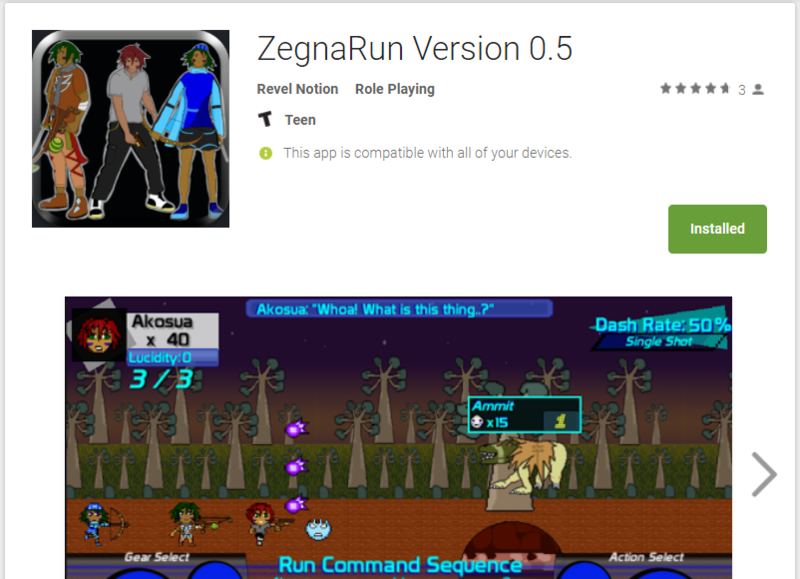 - Cut Scenes and Battle Scenes have been resized. Previous versions had certain buttons and information that couldn't be displayed on smaller devices. UI has been downsized and anchored to correct positions to provide a cleaner layout. 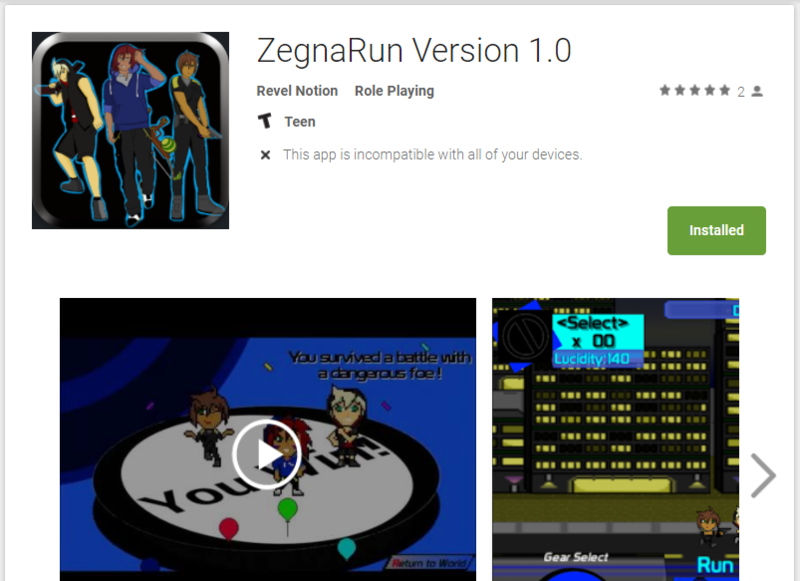 ZegnaRun Version 1.0 Update! - Transparency issue on graphics fixed. - Difficulty balances made for certain battles. - Resized UI to better fit smaller resolutions. Main fixes were made to accommodate smaller devices, and present clearer graphics. Fire rate of earlier bosses were lowered slightly to balance game difficulty. 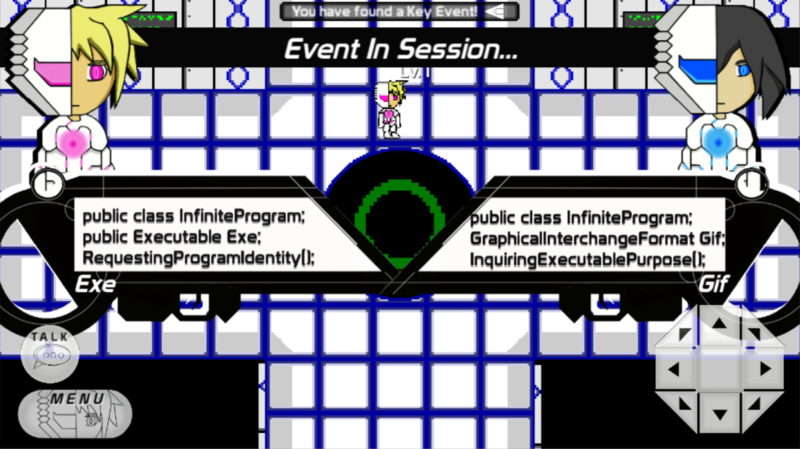 Previous Field functions transferred to new project, such as movement and initiating Key Events. Currently transferring Battle Scene functions to build upon the pre-existing gameplay.